We want to tackle the causes of in-work poverty and develop an economy where going to work guarantees that people can afford a basic standard of living. 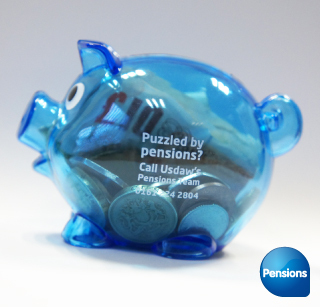 The statutory minimum pension contributions are increasing for workplace pension schemes. Find out how this could affect you. Interested in improving your maths or English? Or maybe learning a new language? 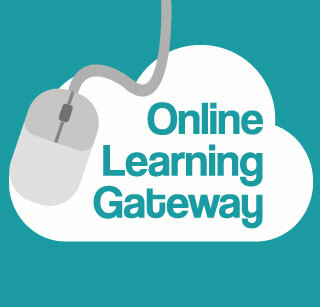 For a variety of learning opportunities visit our Online Learning Gateway. Print and share the Save Our Shops petition. Help stop the roll out – email your MP.